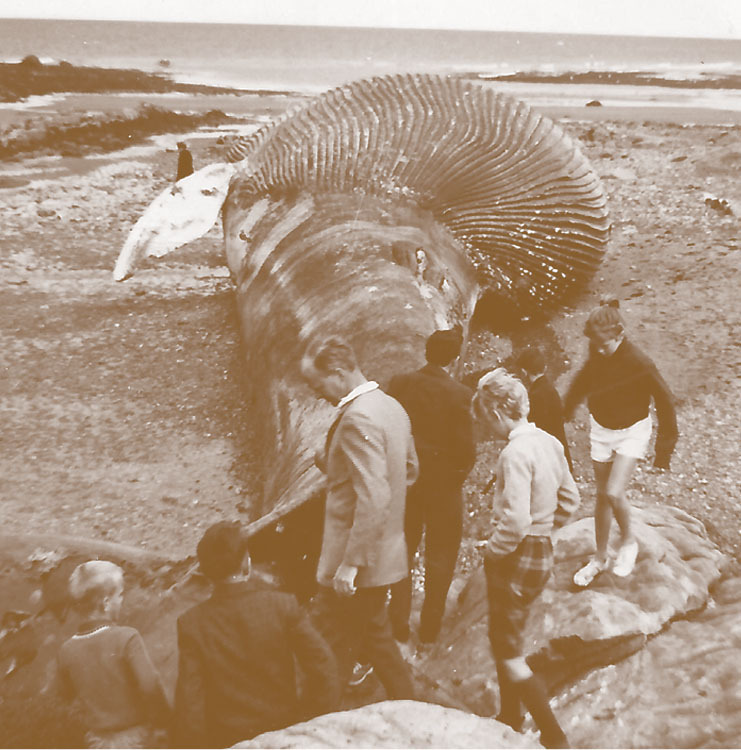 For those who were in Metis the summer of 1962, one occurrence that will certainly not be forgotten is when a whale was washed up on the beach. The whole community came out to see it and, as Pen Dobson remembers, they didn’t necessarily keep their distance. Although already a bakery when it was taken over by Albert Côté in 1925, Côté’s Bakery became a community landmark, with the best cinnamon buns for miles. Albert and his wife Hilda had plenty of help in the bakery from their nine children, once they were old enough, with one son (Jeff) eventually taking over the business. In the summer, they would start work at midnight or 2 a.m. so as to have the bread made and delivered in time for breakfast at the local hotels. The flour came by boat from Quebec City and once it had become bread, the empty flour sacks were sold as cloth for 10 cents apiece and used for making children’s underwear (Five Roses for girls, Robin Hood for boys) as well as pillowcases and dustsheets. Most houses and hotels in Metis were furnished with a very distinctive style of simple, locally sourced birch furniture made by Ferdinand Dupéré who lived in this house and had a workshop opposite. 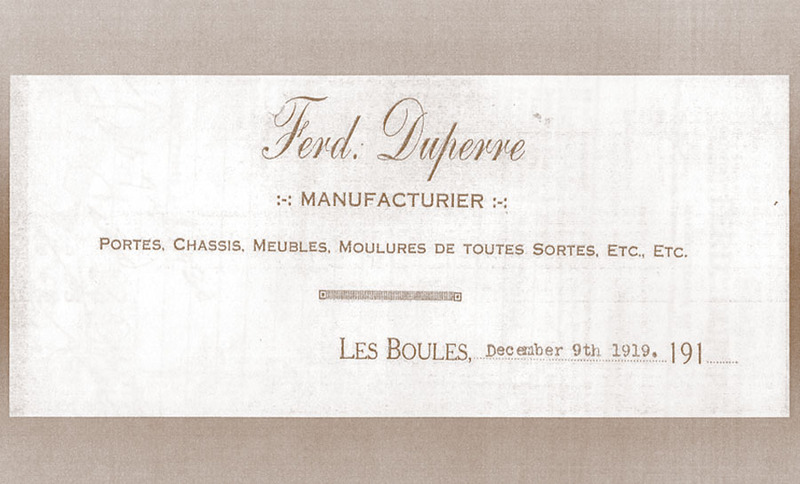 Following the introduction of waterworks in Metis in 1922, Mr. Dupéré was contracted by many residents to put in fitted bathrooms, replacing the outhouses that had been used up to this time. 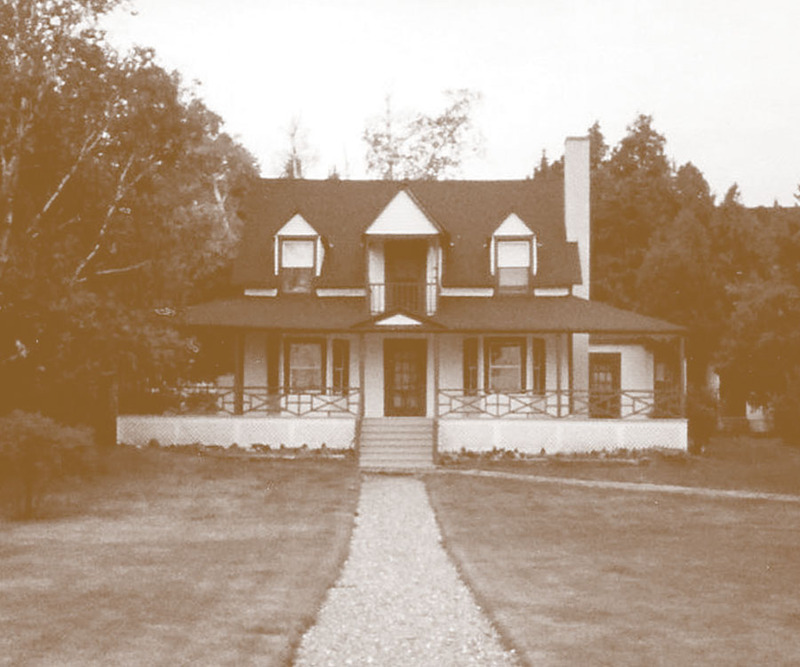 At 224 Beach, Idlewilde was the first house in Metis where the Osler family spent their summers when Glyn Osler discovered Metis for the family in the early 1900s. He came from a family of “overachievers” including a supreme court judge, a politician and director of the Canadian Pacific Railway, and Sir William Osler, a noted physician who revolutionized the training of doctors in North America. The Osler family has been coming to Metis for four generations and has occupied several houses over the years. Trish Osler, great-granddaughter of Glyn Osler still comes to Metis and remembers what a typical summer day was like growing up here. As you look towards the St. Lawrence you will notice a large roundish rock, emerging from the waters, known to some as Pudding Rock, but more commonly as Boule Rock – from which the former village of Les Boules, took its name. The story goes that the French word “boule” was at one point mistaken for the English word “bull” and the smaller rocks to the west of Boule Rock were named to continue this theme: Calf Rock and Cow Rock. Lorna Bethell, who you will meet again later on this tour, remembers a particularly pleasant afternoon on Cow Rock. 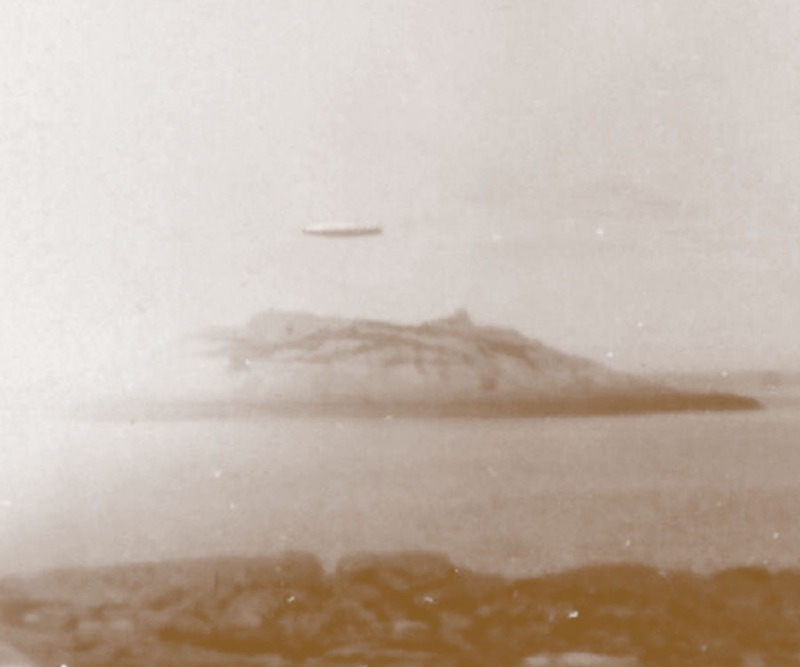 At the end of July 1930, the R100 airship left England, heading for Montreal. Its route took it along the St. Lawrence River, causing much excitement for those on the banks of the river. One Metis resident managed to snap a picture as the R100 floated by. The historic journey took almost 80 hours at an average speed of 68 km/h. Upon its arrival in Montreal, the R100 was met by huge crowds: some accounts put the number of visitors at more than one million. Thankfully, special transport arrangements had been made! 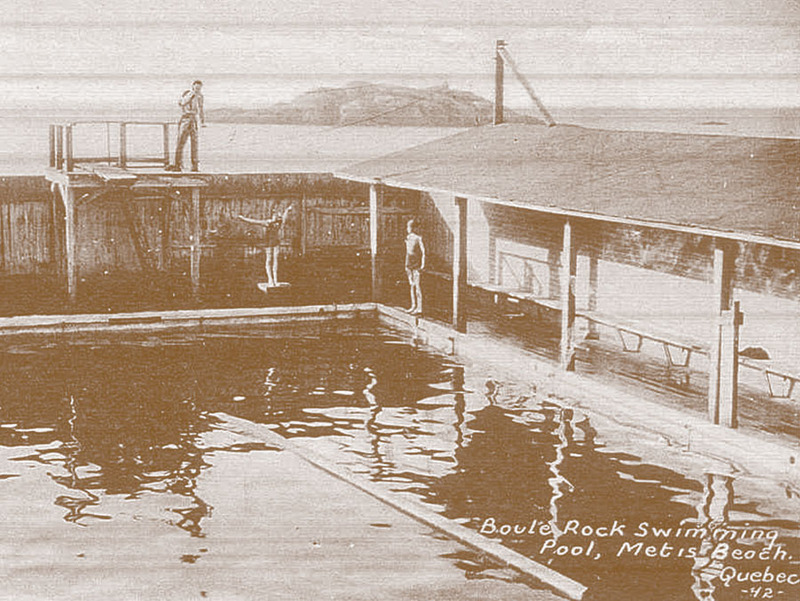 273 Beach was once the change house for the large salt-water swimming pool of the Boule Rock Hotel. The hotel sat just to the west of the pool – so close that on hot days, daring kitchen staff would jump off the hotel veranda and into the pool to cool down. 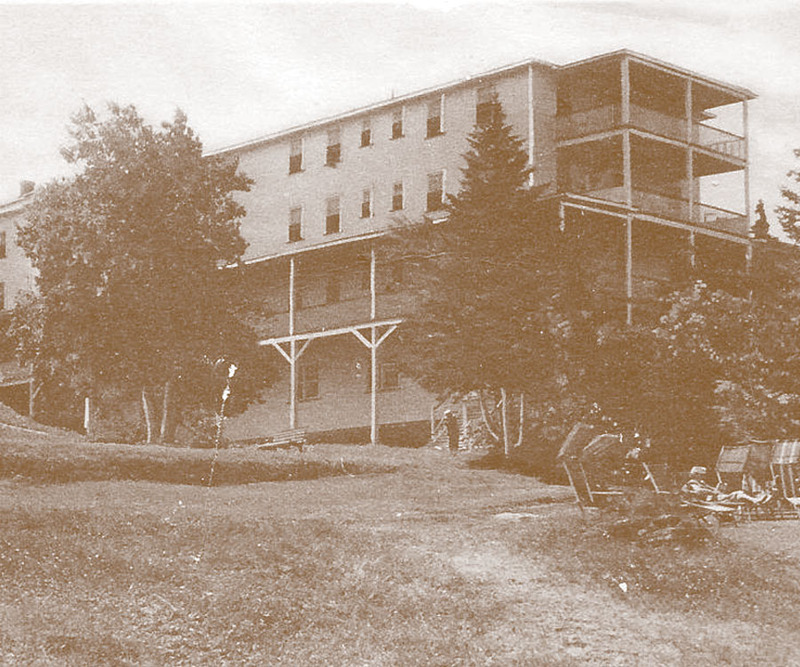 A grand building with a panoramic view of the water, the 100-room Boule Rock Hotel was built in 1900 by William Astle and was run by the Astle family until it finally closed its doors in 1975, when developments in transport and changing trends in tourism meant that fewer people spent their summers in Metis. 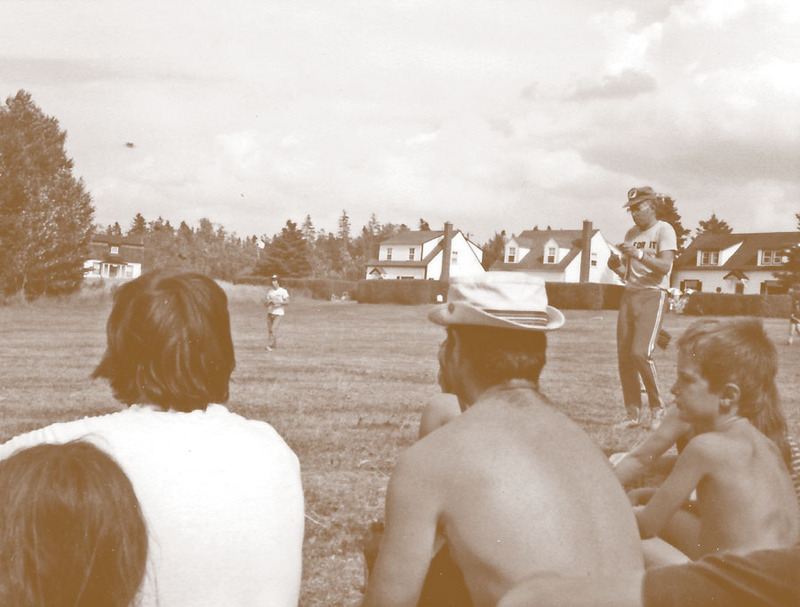 As it was one of the few hotels remaining in Metis in the late 1960s, and as most people did not have a television in their home, the Boule Rock Hotel invited hotel guests and community members into the hotel living room on July 20, 1969 to watch the moon landing. As you will see along this walk, McGill University had a great influence on the development of Metis as a summer resort. Elizabeth Savage Martin tells the story of how her great-grandfather Alfred Savage, a Montreal businessman involved in the chemical industry making soaps and oils, first came to Metis with two McGill professors whom you will meet again further up the road. 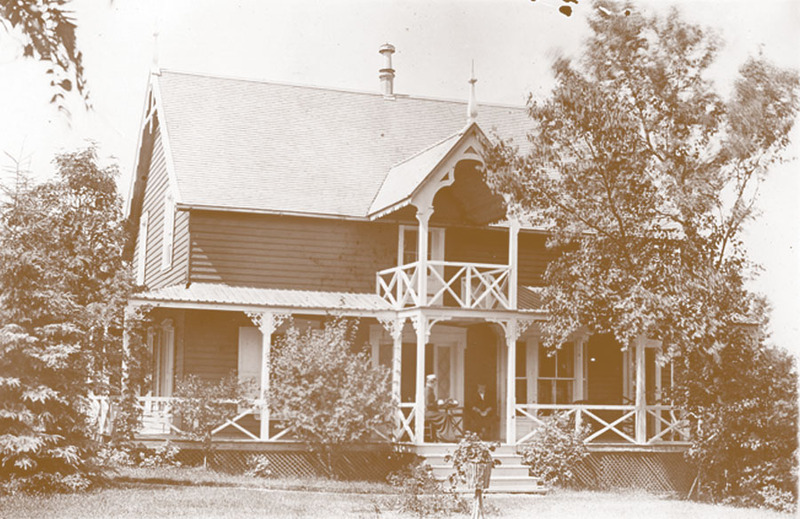 297 Beach was built circa 1889 by the Reford family, who is perhaps best known for their legacy of the Reford Gardens in Grand-Métis. Although the original house built here no longer stands, the impressive building has not been forgotten. Merne Price recalls when she first arrived in Metis and what it was like spending the summer in the original house. Look to the other side of the road where there is now a recreational area named Astle Park. 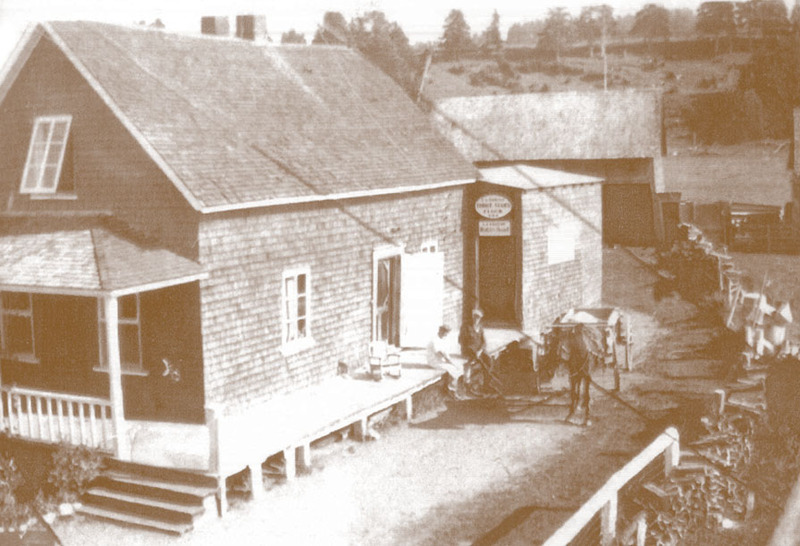 This is where one of Metis’ two original general stores operated from 1898 up until the early 1960s. The store was first opened by Maria Astle, who ran the business until her death in 1947. After this, it became Campbell’s Store. Grocery shopping has changed a lot since the days of Campbell’s Store as Doreen Pearce, who worked there for a number of summers, remembers. Herbert Molson joined the family business, Molson Brewery, in 1897 and in 1910, he became its new owner. In 1911 he formed Molson’s Brewery Ltd. in partnership with his cousin Frederick William Molson. 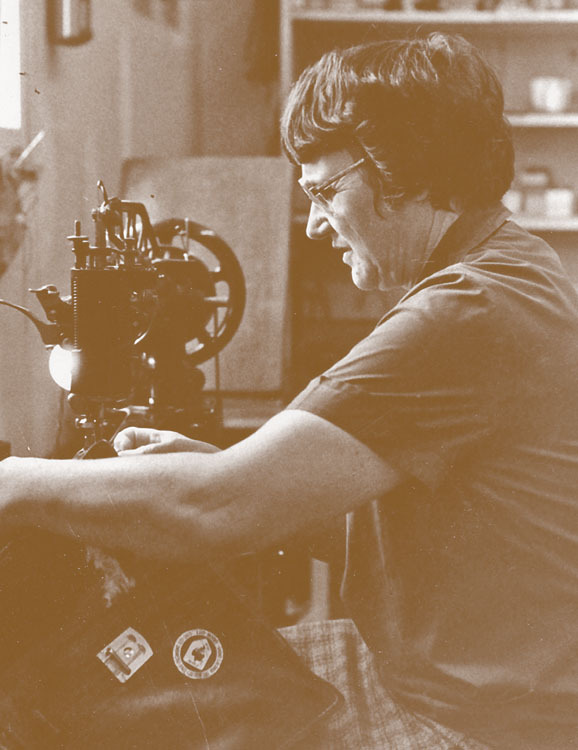 This marked the beginning of a process to mechanize and modernize their existing plant. Decorated for his service during the First World War, Herbert returned to Canada and became an administrator of many important Canadian corporations as well as a generous benefactor of McGill University and of the Montreal General Hospital. 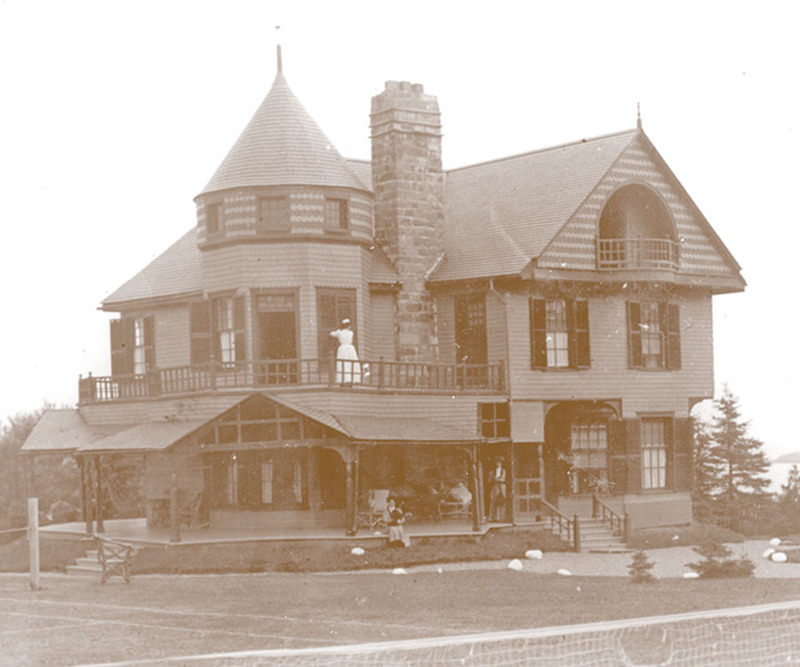 He bought the house at 296 Beach in 1906 and three generations of the family have lived there since. Lorna Bethell, Herbert Molson’s granddaughter, remembers spending her summers on the beach as a child. The story goes that the original building was a blacksmiths’ and built in the 1840s. 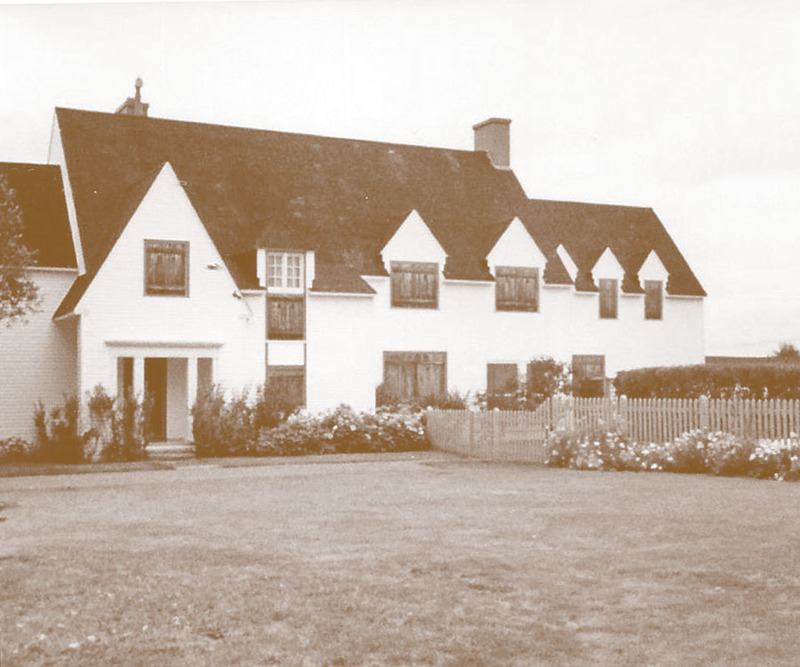 Funny to think that it went on to become the largest (and some say most luxurious) hotel in Metis Beach. 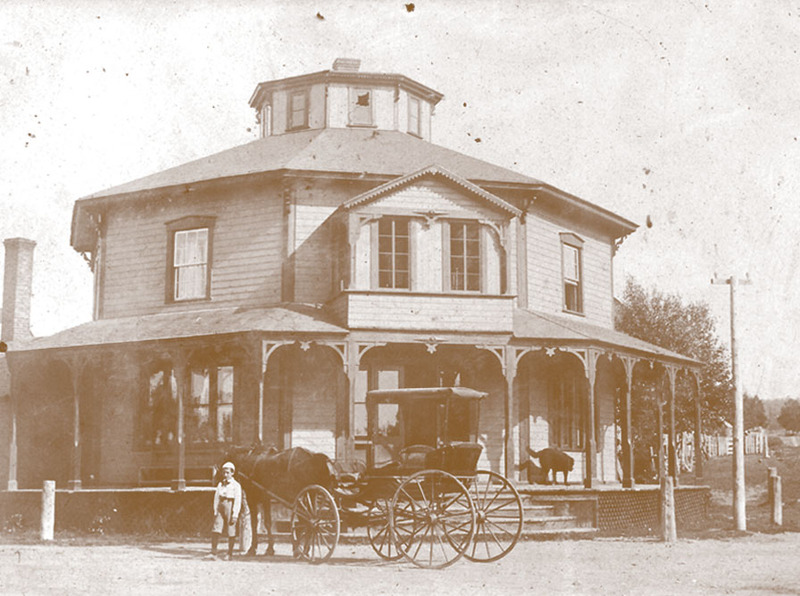 In 1875 three brothers from the Astle family opened the “Astle Bros. Hotel”. In the early 1900s, when two of the brothers left the partnership to open other hotels, it changed its name to “Seaside House”. In 1922 an additional wing was added to give 110 bedrooms and 20 staff rooms. The hotel opened from June to September each year until 1963 when it was closed permanently, finally being demolished in 1966. Lorna Bethell, having lived opposite the hotel, remembers helping the war effort in the hotel ballroom in the 1940s, while Elizabeth Martin remembers playing games on the verandas. Down the driveway and hidden from the road is Rotherwood Cottage. The first Rotherwood Cottage was built circa 1877 by George Hague, a banker from Rotherham in Yorkshire, England. George Hague was also a governor at McGill University during Professor Dawson’s era. George’s great-granddaughter, Nora Hague tells us more about how the family came to (and stayed in) Metis. Second wife of John Redpath, the industrialist and founder of Canada’s first sugar refinery, Mrs. Redpath came to Metis following her husband’s death. She bought the land from 310 to 330 Beach. 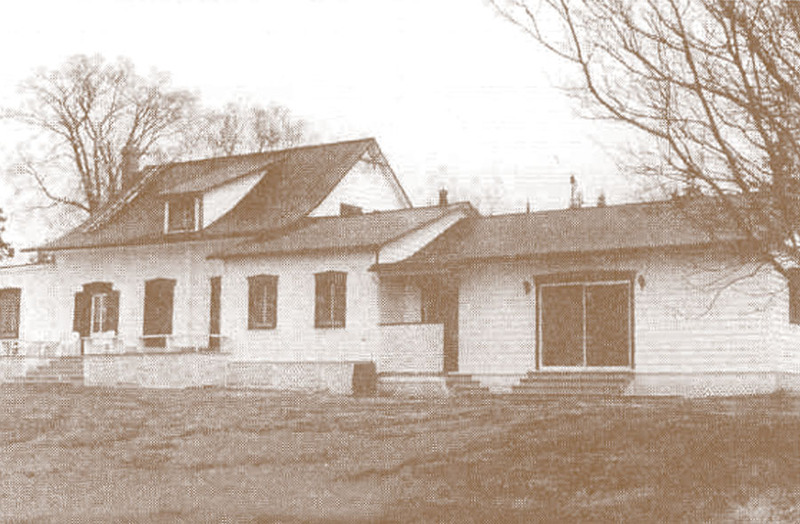 She also purchased a strip of land running behind her property and continuing west, to make a small private road leading to MacNider Road and to the Cascade Golf & Tennis Club. This way, when the children were young, they could walk or cycle to the club without going along Beach Road which was more dangerous. 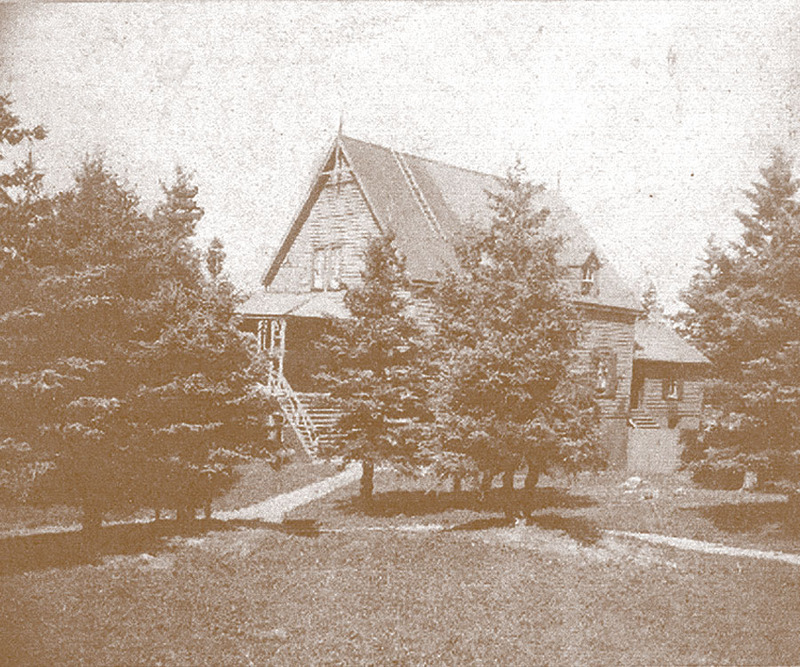 Around 1890, Mrs. Redpath had three houses built for her children on her property, one of which was The Red House, an iconic Metis house. She also had a stable built, which was eventually transformed into house. 317 Beach, named Birkenshaw, was built in 1876, for Sir William Dawson. During this time, he was Principal of McGill University and a noted geologist and paleontologist. He is often credited as the catalyst for Metis becoming a summer resort. 321 Beach, known as Harrington Cottage, is believed to have been built circa 1856. 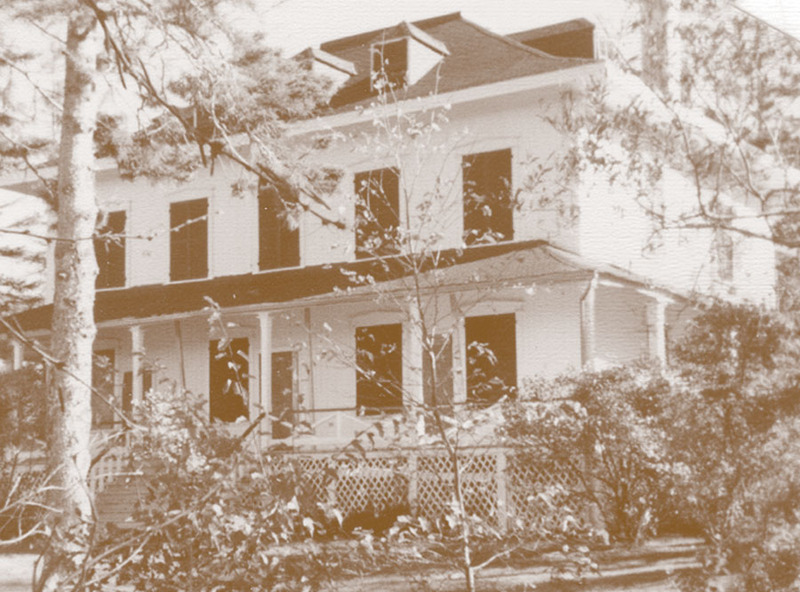 Sir William Dawson bought the house from a fellow McGill professor in 1883, for his daughter, Anna Lois (née Dawson), and her husband, Professor Bernard J. Harrington who also worked at McGill. In fact, Professor Harrington headed the brand-new Department of Practical and Applied Science from its beginnings in 1871. The teaching position was created with money donated by families, many of whom also summered in Metis, including the Molsons and Redpaths, in order to allow McGill to compete with the University of Toronto for students of science. Much of Beach Road was known as McGill College Road, and this particular section was nicknamed Professors’ Row because so many McGill professors summered here. Jill Harrington, great-granddaughter of Dawson, explains what first brought Professor Dawson to Metis and how many other McGill University professors and benefactors soon followed. This large open space is known as Daly’s Field and still hosts summer community events such as Firemen’s Day as well as some of Metis Beach School’s sports activities. For many years, an annual “Metis Derby” was organized, with the summer residents pitting their skills against those of the permanent Metis residents. The competition would take place over an August weekend with one day for baseball on Daly’s field and one day for golf at the Cascade Golf & Tennis Club on MacNider Road. 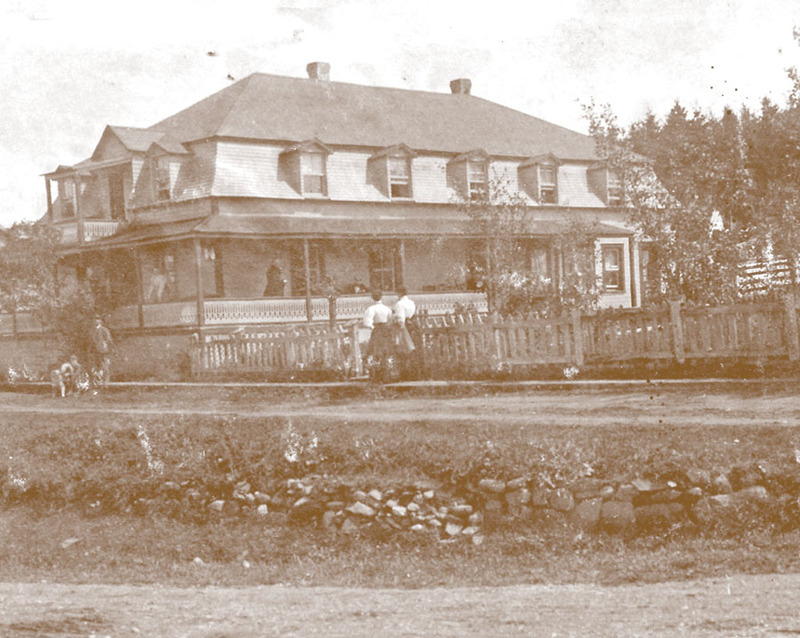 Originally named Cascade House, after the small waterfall just west of MacNider Road, it was built circa 1870 on a bluff overlooking the St. Lawrence River. The hotel was the second of the Metis hotels to be built, after Turriff Hall, which you can find out more about on the West Trail. 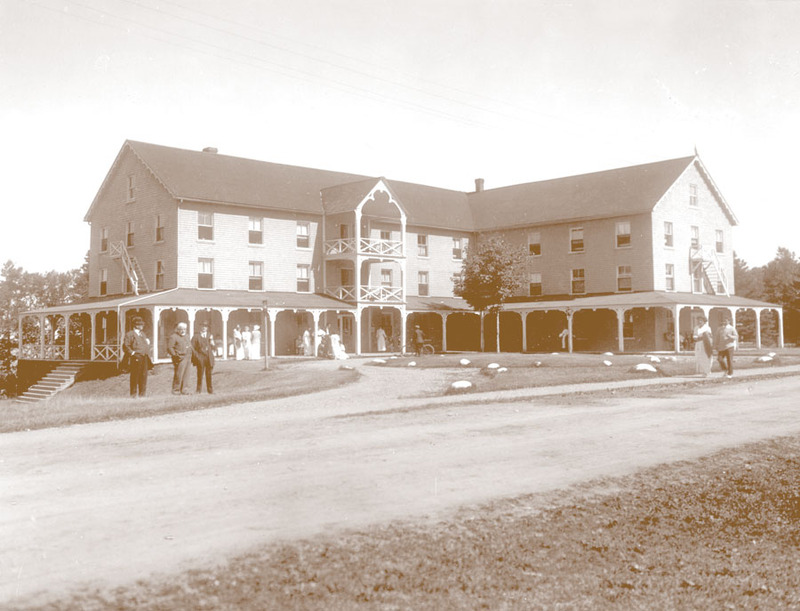 The Cascade Hotel was built and run for many years by the MacNider family, descendants of the first Seigneur of Metis. You can find out more about the MacNiders at the next point of interest. Rumor has it that a member of King George V of England’s close family stayed in the hotel in the early part of the 20th Century. Having lived close to the hotel, Pen Dobson remembers a key role it played, even for people who were not guests there. Built circa 1854, 2 MacNider Road is known locally as the Corner House or the Octagonal House, for obvious reasons. This house of unusual design was once the first post office in Metis and was originally owned by the MacNider family. 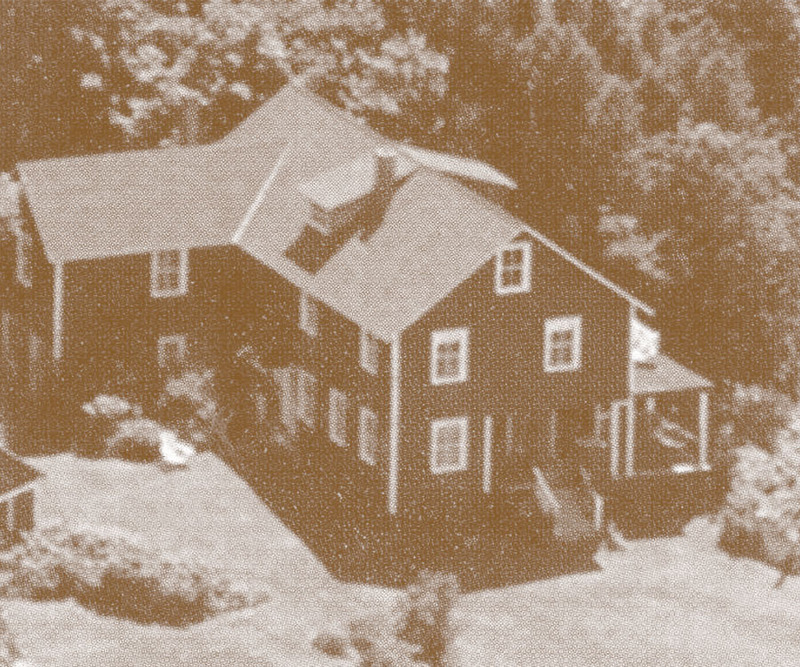 Although no MacNider descendants remain in Metis, their legacy is preserved by MacNider Road which intersects with Beach Road next to the Corner House. 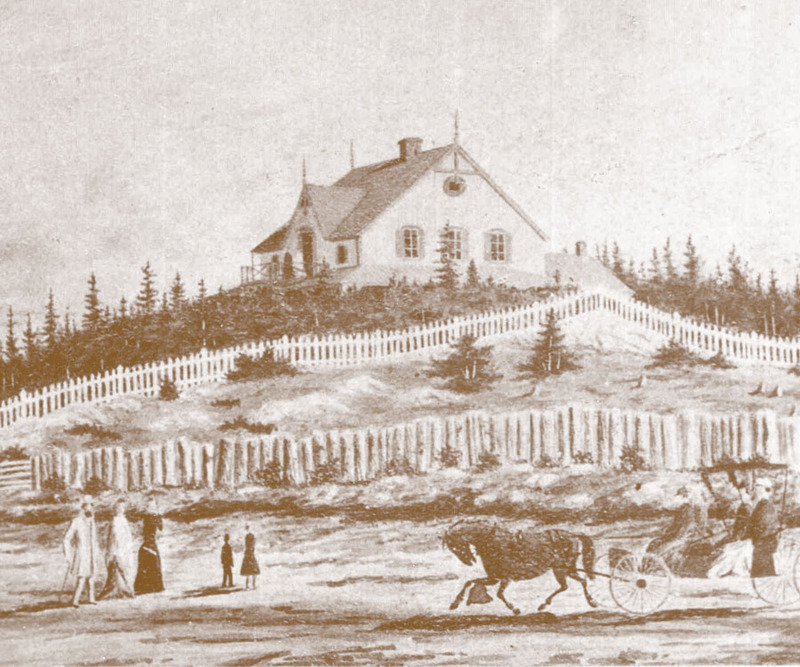 It is interesting to note that John MacNider, the first Seigneur of Metis, played an important role in the creation of Kempt Road. Named in honor of Sir James Kempt, Governor of Canada from 1828 to 1830, this was the first road between the Lower Saint Lawrence region and the Maritime Provinces via the Baie des Chaleurs area. Thanks to MacNider’s influence, the road departed from Grand-Métis. A strategic decision following the War of 1812 between the United States and Canada directed the road through the Matapedia Valley, bringing many new residents to the area. What a treasure. Great work compiling this page and interviews! Really a nice page of history. Congratulations for this work. Thank you for sharing, and for the feedback! I am General Pope’s granddaughter. He’s mentioned in recording #6 by Lorna Bethell, Herbert’s Molson’s granddaughter. Thank you for putting this together! I am General Pope’s granddaughter. He loved the summers in Metis. He was born in Riviere-du-Loup. His parents were Sir Joseph Pope and Henriette Taschereau. He’s mentioned in recording #6 by Lorna Bethell, Herbert’s Molson’s granddaughter. Thank you for putting this together. How nice to read these stories on Metis Beach, my hometown. I worked at the Seaside Hotel for 3 summers but I was also privelidged to be asked to live with Mr. & Mrs. Fred Astle through each winter for 2 years which is a wonderful memory, very special people. WOW….I was born in Les Boules, my mother used to be the cook for a Mrs. Blake…nice big yellow house just before the hill that take you to the Little Miami. Most of Metis Beach house was build by my grandfather Paul Rousseau. In those days….it was just like Downton Abbey….my mother would serve afternoon tea for….The Molson, The Samsonite, The Birks…..And when i was 15 years olds i work at The Boules Rock hotel as a waitrees. Best years of my Life !!! Hi, I don;t know if you know but there will be big celebrations in Metis/Les Boules this summer – a 200 anniversary of when the Scots came to the area – if you have a chance, it would be good fun. Also, any more history of the Rousseau’s would be appreciated as we are doing a timeline and hope to include more on the year-round people than we have. We had the Berube twins (Josette and Jovette) working at my grandmother’s house as you describe, and then I became a cook and maid after they left! Great stuff. Thanks for putting it together. Thanks for the memories and history of a place loved by so many! It would be nice to do something similar for the “west trail” out to Lighthouse Point. In the 1890s my great-grandfather, William Henry Nowers, owned a cottage called “Bayview” just where the road to the lighthouse meets the highway, and he and his family spent several summers there. His wife’s two sisters married two Trenholme brothers, and according to family lore, they were friends with William Dawson, which I think explains why William Henry began coming to Metis. Of his 5 children, three built cottages close by, all of which are still owned and occupied during the summer by his descendants. We’d love to interview people at Lighthouse Point to collect stories and build a trail extension there, is residents would like us to do so!